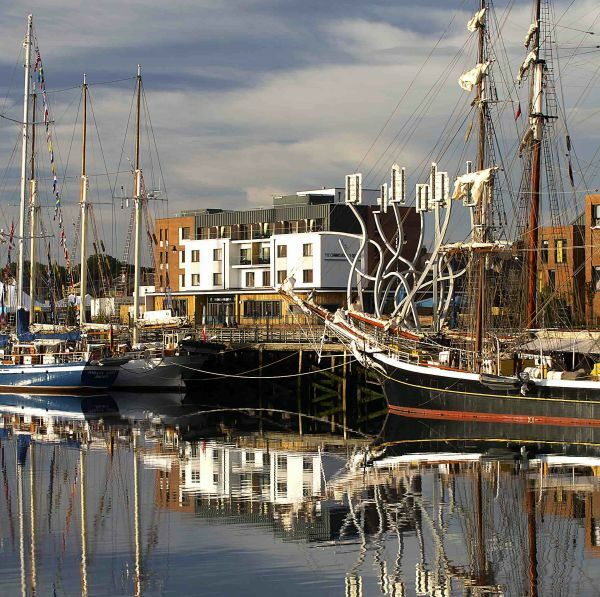 Blyth is a bustling port town with a rich history and a keen sense of its own identity. There has been a settlement in this part of South East Northumberland since the 12th century, but modern Blyth grew rapidly in the first part of the 18th century and reaped the rewards of the rise of coal mining, ship building, modern fishing and the railway and accommodation. 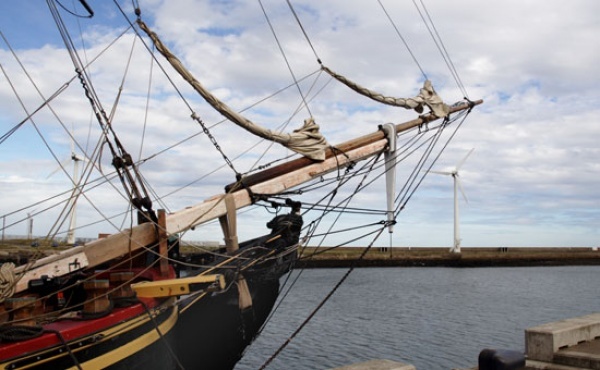 Blyth is still home to a port - which handles more than 1.5m tonnes of cargo each year - and its harbour is dominated by a set of stunning wind turbines which generate electricity for the National Grid. There is also the popular South Beach, a beautiful stretch of golden sand, home to 20 brightly coloured beach huts, all of which are available for rent. Make the most of your stay in Blyth and stay in a Blyth bed and breakfast. Close to the beach there is a large children's play area, a fish and chip shop and public toilets and showers at an amenity building nearby. Attractions include a large leisure centre and pool, the Phoenix Theatre, and Blyth Spartans - one of England's most famous amateur football clubs. 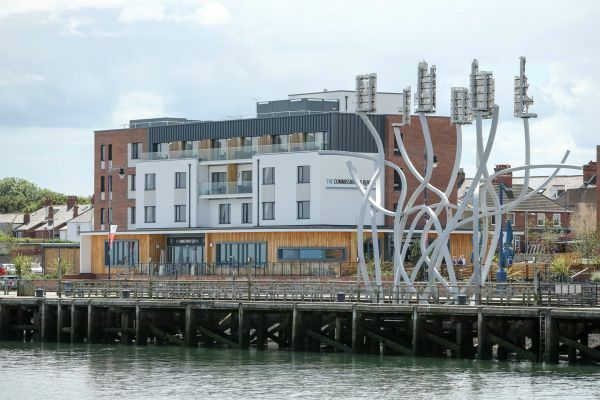 For added convenience and luxury, stay in a Blyth hotel, so you're never too far from the action. The town also has its own lighthouse, The High Light Lighthouse, built in 1888. It stands to the rear of Bath Terrace and is 18.74 metres (61.5 ft) tall. It was deactivated in 1985 and is now preserved for the nation. Spend a week here and stay in a Blyth Self Catering property. Blyth Battery, a coastal defence artillery battery, built in 1916 to protect the Port of Blyth is now open as a Military and Local Heritage museum. Seaton Delaval Hall, which is a fascinating English Baroque country house, lies just to the south of Blyth and is well worth a visit.